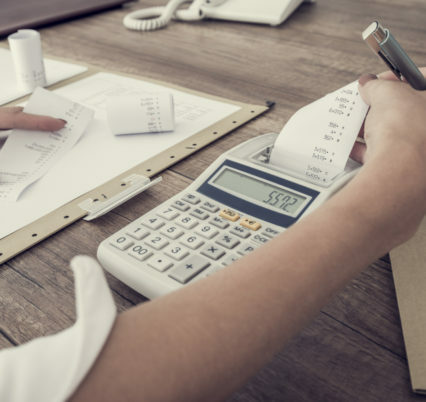 Accountant in Peoria IL - Welcome to White Income Tax Service Ltd.
Lastly, we recognize the importance of confidentiality when selecting an accountant in Peoria IL. We always treat your sensitive documents with the highest degree of privacy and security. This is yet another reason why so many clients come back to us each year. Choose White Income Tax Service Ltd. If you are looking for an accountant in Peoria IL, years of experience and repeat customers show you’ve come to the right place. At White Income Tax Service Ltd. we are always devoted to our clients’ goals. Whether you need to allocate your 401(k) assets, secure knowledgeable representation for an upcoming IRS audit or submit an amendment to a prior year’s return, we’ll be by your side. Our proven set of core values has allowed us to deliver the same, excellent tax service to our clients for years. If you’re looking for a community-favored accountant in Peoria IL, let White Income Tax Service Ltd. help you with your tax management this season. Call White Income Tax Service Ltd. at 309-674-3429 today to speak with a licensed accountant in Peoria IL. We are ready and able to answer any questions you may have. You can also visit our office, located at 431 N. Western Ave, Peoria, IL 61606.